A basic introduction to Google Adwords and how to start your first campaign. ❗️Note to Mobile Users: To Start/Continue the course, please scroll to the very bottom of the page or click on the icon above. 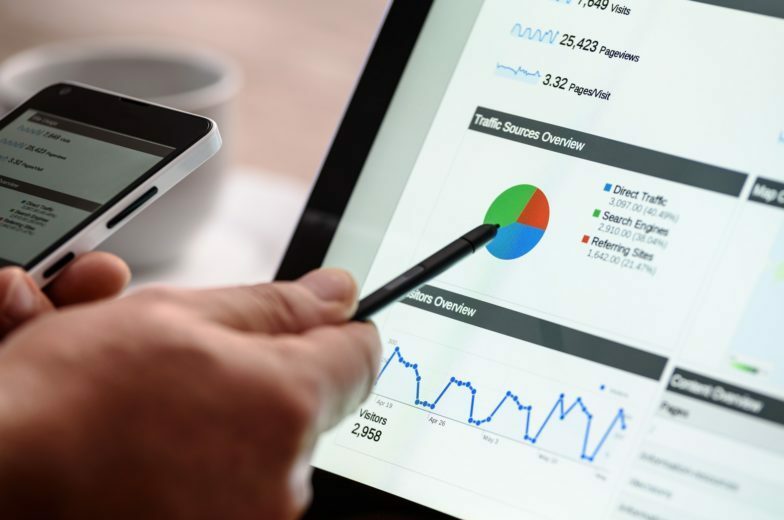 The benefits of using Google Adwords to manage your advertising within an M2DMM strategy are immense. 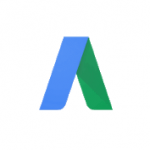 Adwords offers tremendous reach, precise targeting, and almost limitless measurability. Google also has tools to help you discover keywords that you persona are searching, and throughout the world, it is where most people go to find what they’re looking for online including spiritual questions.